It may have gotten lost in the shuffle of all the Android P news at Google’s I/O conference last week, but fear not, dear friends: Chrome OS has definitely not been forgotten. 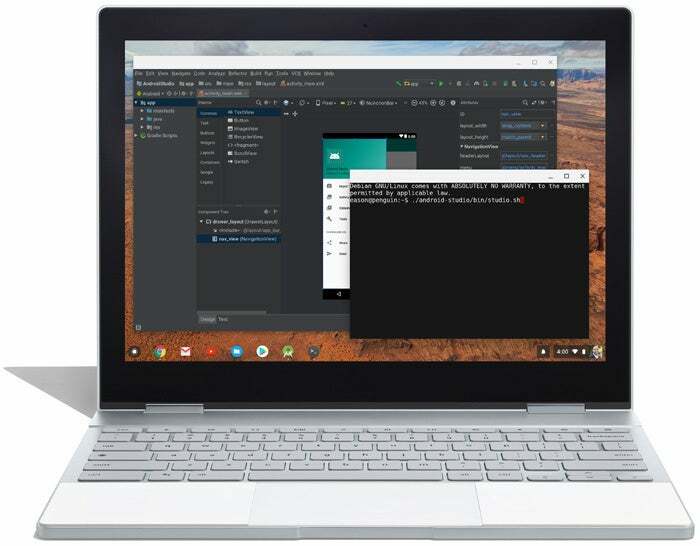 Google’s been making steady progress in advancing its Chromebook operating system over the past several months, particularly around its efforts to further align Android and Chrome OS and turn Chromebooks into all-purpose productivity machines and Android tablet replacements. Previous Previous post: Are Apps the Future of TV?